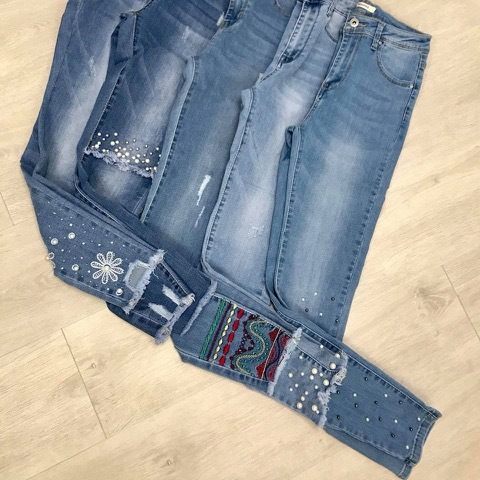 Cheer up a friend or family member who is participating in Dry January by winning them a pair of our fabulous new embellished jeans. Feel free to tag more than one person. YOU CAN TAG YOURSELF TOO! 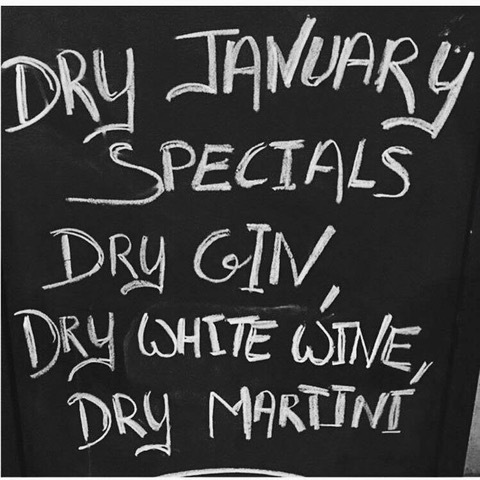 The winner will be announced at the end of January... as Dry January ends!! !